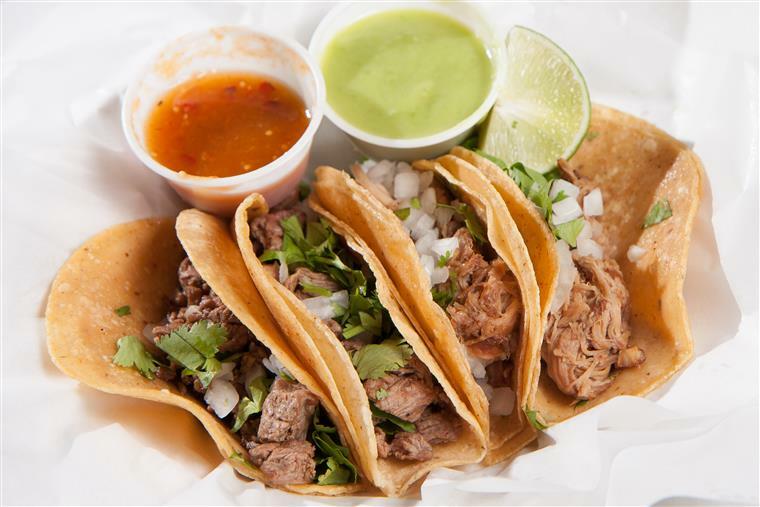 Our Mexican menu offers everything from stuffed burritos and tacos to loaded nachos and fajitas. 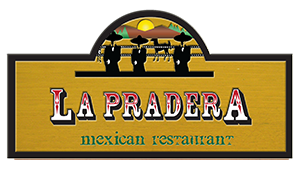 La Pradera Mexican Restaurant is the greatest Mexican food in the area for sure, and also might be arguably the best Mexican Restaurant in the whole state of Texas! The service and the people there are incredible and the food is great up and down the entire menu! 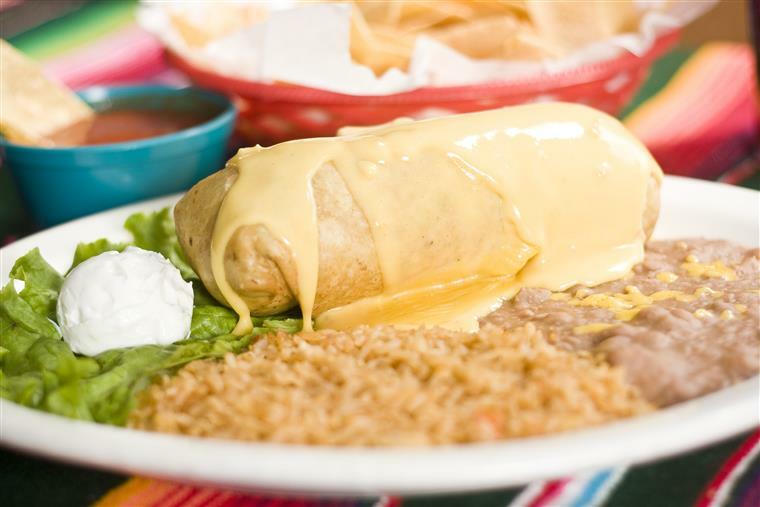 Experience a great Mexican restaurant tradition like this once, and we guarantee you will be back time and time again! 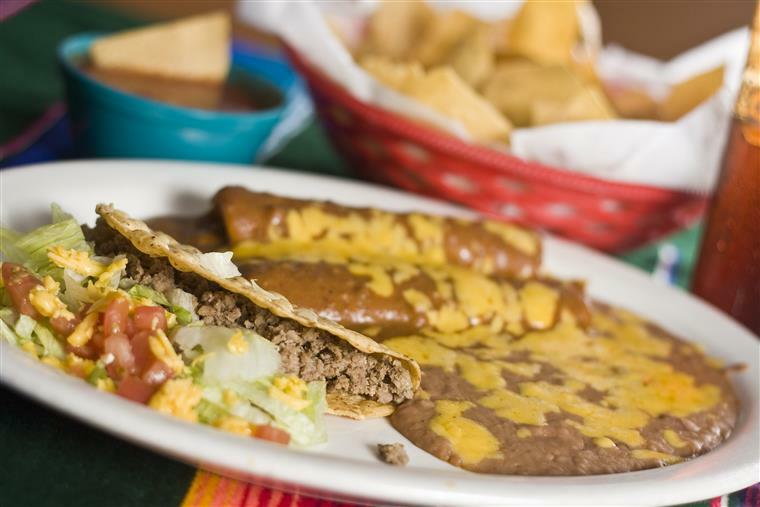 Find a large selection of authentic Mexican food on our menu! Check out our story and what we are all about! Let us Cater your next event with a wide variety of dishes to choose from!